Bullseye Automotive Glass was founded in 2006 by Manning and Shari Mangosing. Manning Mangosing has been gifted with innate mechanical and exceptional people skills. With vast and ever changing vehicle designs, he can complete each installation with professionalism and care. When it comes to your #auto glass, your safety is his top priority. He is certified and trained by Dow Automotive for the proper use of BETASEAL Adhesives. The adhesive application process is a very important and meticulous step when installing a new #windshield. Manning is certified to the apply proper steps to ensure the safety of your windshield installation. You will feel at ease with Manning’s friendly demeanor. He is always more than happy to take you through every step of the installation process and address any concerns you may have. We offer competitive pricing and we work with all insurance companies. We work with a wide range of vehicles including European, Luxuries, Classics, and Domestics. 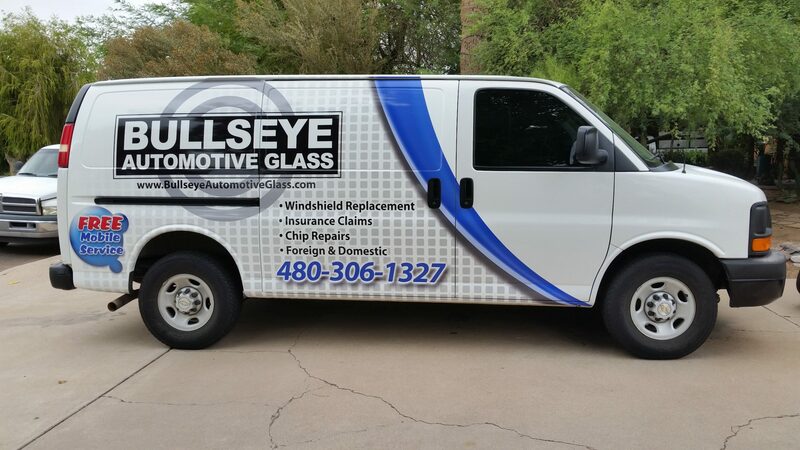 Bullseye Automotive Glass is committed to quality customer service and professionalism. * We place your safety as our top priority. * We take pride in using OEM parts on every installation which ensures the quality of your vehicle. * We are committed to establish a lifetime friendship with every customer and business we serve.